2016 is going to be an exciting year for Slovenia, as it celebrates 25 years of independence, and also particularly for Ljubljana as it has been chosen as the 2016 European Green Capital. 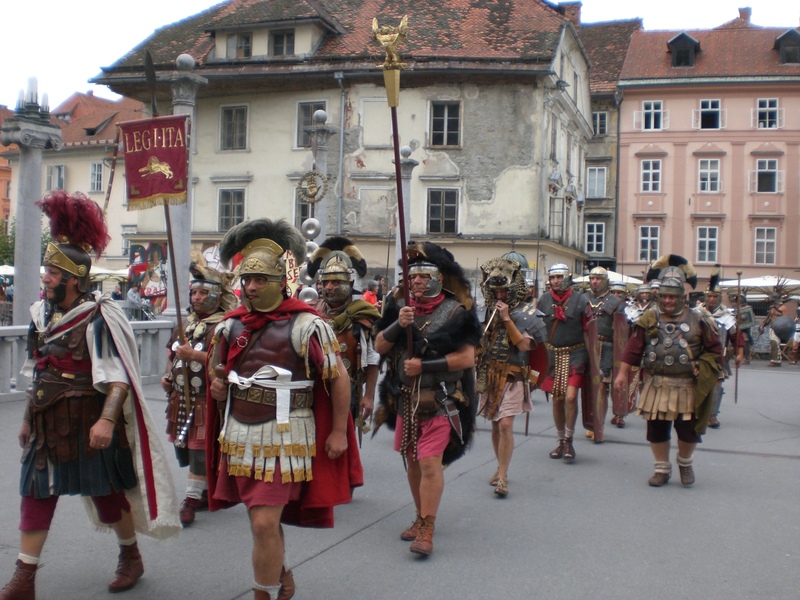 Two thousand years ago a Roman city, named Emona, stood on the site of present day Ljubljana. During the past two years there have been many celebrations taking place to mark the anniversary, such as this parade in late autumn which began in Congress Square (Kongresni trg) and continued through the streets of the capital, crossing the Ljubljanica river. There were plenty of strapping men dressed in clothing from Roman times, parading their finest weapons and armoury and generally looking ‘mean and menacing’! These days, there are still many different sights and places to visit around Ljubljana which bear witness to the city’s past. The best place to start is at the City Museum, where you can get a guide and take a self-guided tour (or upon prior arrangement a guided tour) of the Emona Roman Trail of Ljubljana. The circular trail takes you past finds from Roman Emona, which, in its entirety, measured a mere 524 x 435 metres and was believed to have had around 500 inhabitants. 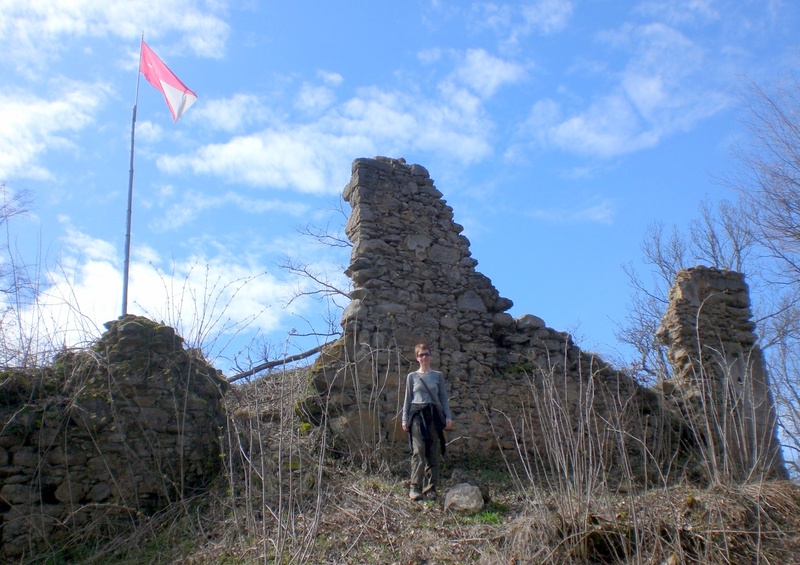 Amongst the sights are two archaeological parks, a Roman wall, the former town gate and one of the most beautiful finds from the antiquity, the statue of an Emonan. 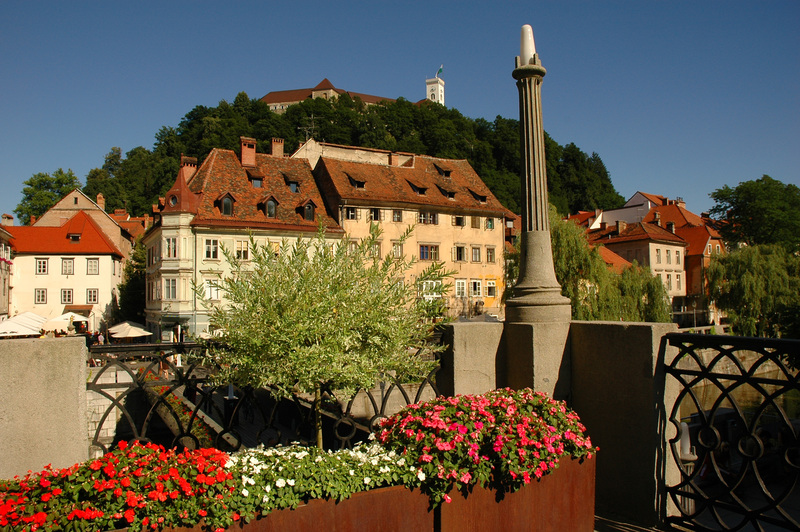 Ljubljana was chosen as the European Green Capital 2016 by the European Commission for ‘its raising environmental awareness amongst its citizens, its sustainability strategy ‘Vision 2025’, its implementation of a range of urban green measures over the past decade and its impressive transportation network’. Amongst others, the city boasts 542 square metres of green space per resident, use of, and ease of access to, environmentally-friendly public transport, quality drinking water, participation in the ‘zerowaste’ programme, good air quality and sustainable tourism. 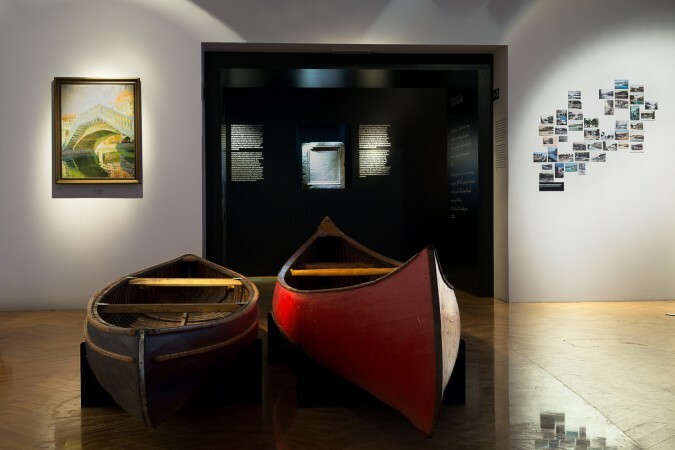 As an introduction to Green Ljubljana the Water Exhibition, at the aforementioned City Museum, is a good place to start. In fact, even better since the entrance ticket to the exhibition also entitles you to entrance to the Emona Roman Trail. The official opening event will take place in front of Ljubljana’s Town Hall on Monday 11th January at 5pm and is open to all. Personally, I’m not much of a city-type, however, Ljubljana, fortunately, is not like other big sprawling cities and it’s easy to find peace and greenery. My favourite place in the capital is the expansive Tivoli Park, where you can easily lose yourself for hours among its forested paths. A particularly popular part of the park is the 391m-high Rožnik hill, accessible from numerous directions, where there is a church and where large crowds gather for Bonfire Night and New Year’s Eve celebrations. On the southern side of the hill is Ljubljana Zoo, whilst Ljubljana’s Botanic Gardens, though small, offer an oasis of calm. When in Ljubljana I also enjoy a stroll along the banks of the Ljubljanica river, where there is almost always something going on, or a walk up to Ljubljana Castle. Staying with the green theme, the Bicike(LJ) fleet of bike sharing bikes can be used for getting around the city, which is very bike-friendly, and Ljubljana’s main thoroughfare – Slovenska cesta – has recently been pedestrianised. 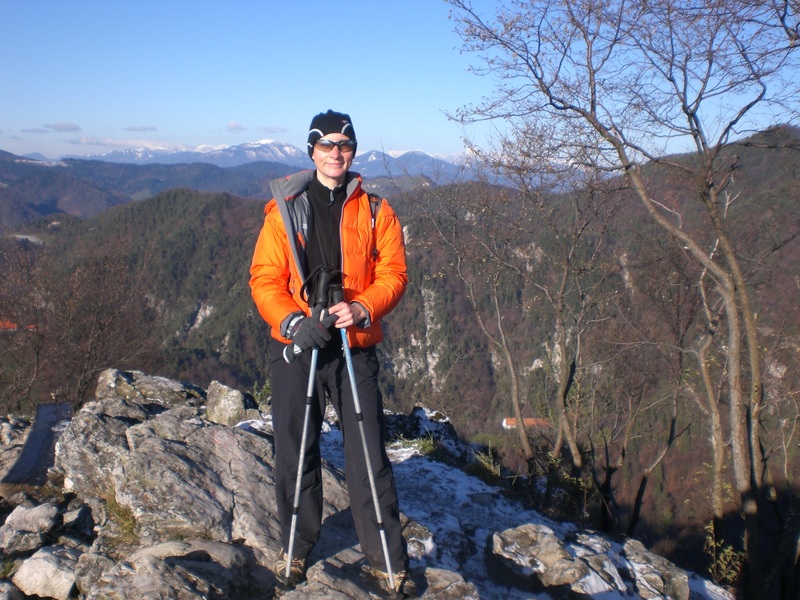 Ljubljana’s other great asset is that just a few kilometres from the city you can be in the surrounding countryside and within less than half-an-hour can be hiking or skiing in the mountains, visiting caves in the Karst area or exploring the Ljubljana Marshes Nature Park. 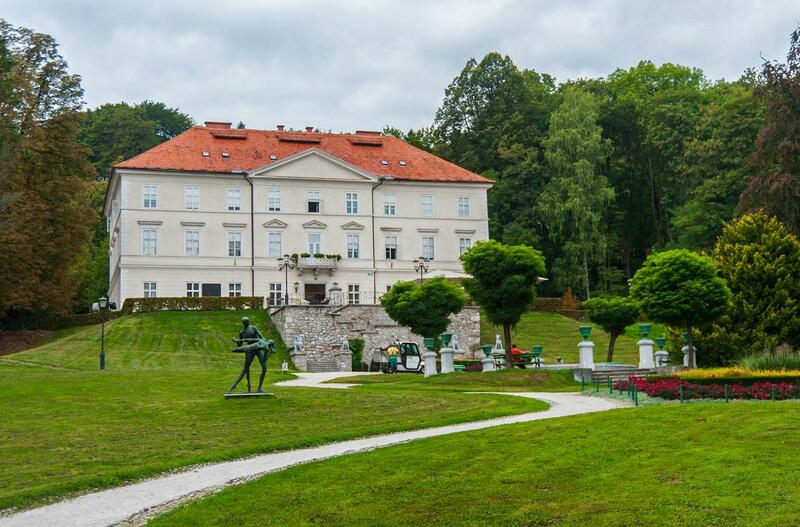 So, why not make 2016 a year to discover Green Ljubljana! I’m looking forward to it too.